The inner-ring neighborhood of Villa Heights has undergone quite the transformation in the last decade to become a desirable and affordable single-family home community close to Center City. Though close to popular NoDa (The Arts District), Villa Heights is its own entity with a different vibe. It may cover a small land area, but this neighborhood has a lot of personality! 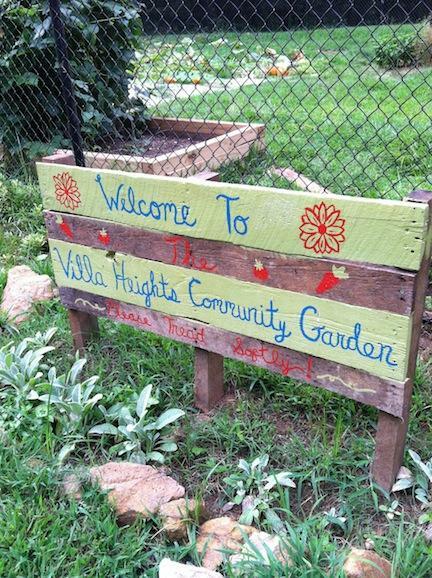 While NoDa is know for its commitment to arts and culture, Villa Heights is very much a small-town community feel with parks, green space and a community garden. Some of its residents have lived in the neighborhood for decades, while new families join the neighborhood all the time. Villa Heights is bordered by Parkwood Avenue/The Plaza, Clemson and Matheson avenues and North Davidson Street. In addition to NoDa, Villa Heights is also adjacent to Belmont and Optimist Park. The community is home to Cordelia Park and Swimming Pool and Progress Park. Some of the city’s thriving businesses call Villa Heights home, such as Amelie’s French Bakery & Cafe, Free Range Brewing and Kure Lounge. Homes in Villa Heights date back to the early 1900s. There is also a lot of new development happening in Villa Heights as property near the Uptown area becomes more and more valuable. During the last 12 months a total of 52 homes have sold in Villa Heights for an average of 4.3 homes per month. 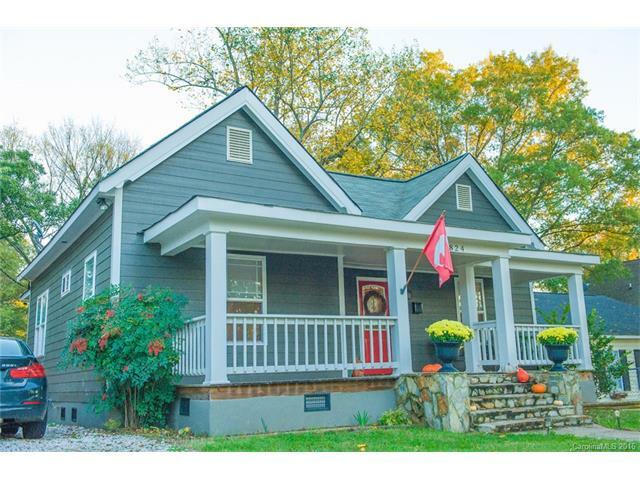 This beautiful, renovated 1905 bungalow sold for full list price in April 2016. The average sales prices of those 52 homes was approximately $294,000 and $183 per square foot. Currently, there are 20 homes on the market in Villa Heights. Eleven of the homes are under contract as of June 18. List prices range from $185,000 to $559,999. Eleven of the homes are also spec homes or new construction built in 2016. The older homes listed for sale date back to 1905 and the 1940s. Twenty homes for sale amounts to 4.8 months of inventory for the neighborhood, which represents a slight seller’s market. Six months is a balanced market that neither favors the buyer or seller. The nearby Belmont neighborhood has more than 6 months of market inventory. 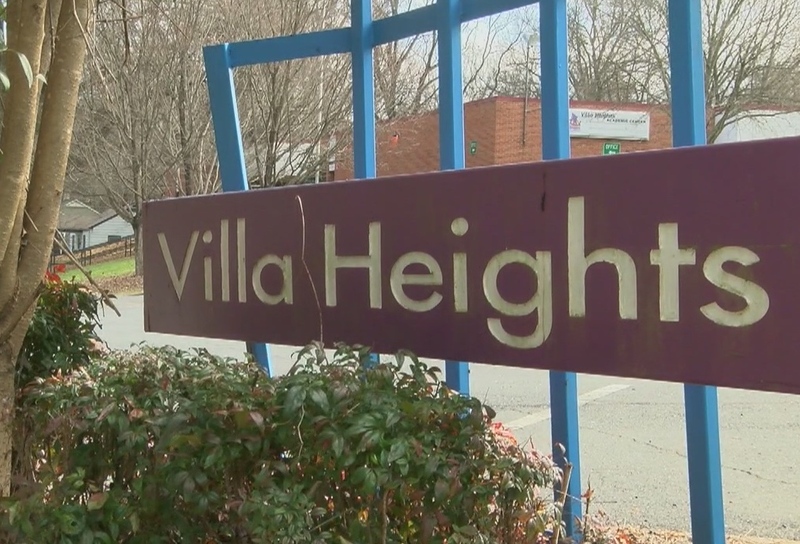 The Villa Heights neighborhood is currently zoned for Highland Renaissance Elementary School, MLK Jr. Middle School and Garinger High School.